a web-based platform for scholarly and academic publishing to the Tulane community. Dedicated to preserving and advancing the civilian tradition and to strengthening Louisiana’s links with Europe, the peer-reviewed Tulane European and Civil Law Forum publishes articles of the highest quality and significance. Among American journals, it is #1 in rankings of “most-cited” journals on European law. In worldwide rankings, it is the #3 “most-cited” journal on European law. The Board of Contributing Editors is made up of 41 scholars from ten European countries and the United States. The forum is edited by faculty. The Editor-in-Chief is Professor Vernon Palmer. Click here to view the members of the Board of Contributing Editors. 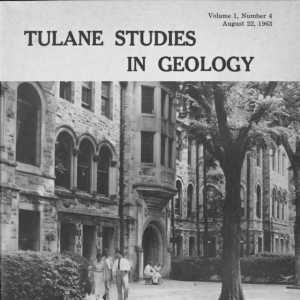 TULANE STUDIES IN GEOLOGY AND PALEONTOLOGY was devoted primarily to the geology and paleontology of the coasts and adjacent land areas of the Gulf of Mexico and the Caribbean Sea. Each number is issued separately and contains an individual monographic study, or several minor studies. 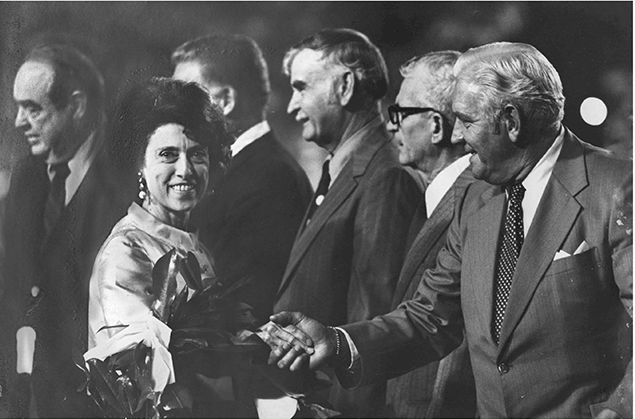 The journal was published between 1962 and 1997. This is a collection of the entire run of the journal. The Tulane Undergraduate Research Journal is a peer-reviewed research journal publishing articles from multiple academic fields. Our goal is to unite the best undergraduate research from the Tulane community and represent all academic fields producing a spectrum of high-quality and diverse work. An online undergraduate journal featuring case studies authored by the Newcomb Scholars, an elite cohort of undergraduate women at Tulane University. 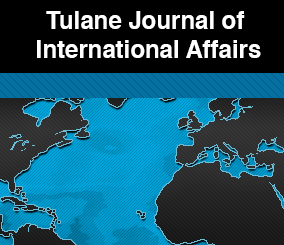 The Tulane Journal of International Affairs is a newly formed undergraduate research journal at Tulane University. Publishing once a year, the journal promotes outstanding undergraduate work relating to its three sections: International Security, International Political Economy, and Human Rights. Second Line is a peer-edited journal at Tulane University committed to the publication of original and intellectual undergraduate scholarship that engages in the various aspects of literary conversation. Tulane Studies in Zoology and Botany is published by the Tulane Museum of Natural History. and is issued irregularly. Manuscripts dealing with all aspects of ecology, evolution, and systematics are encouraged. All manuscripts are reviewed.